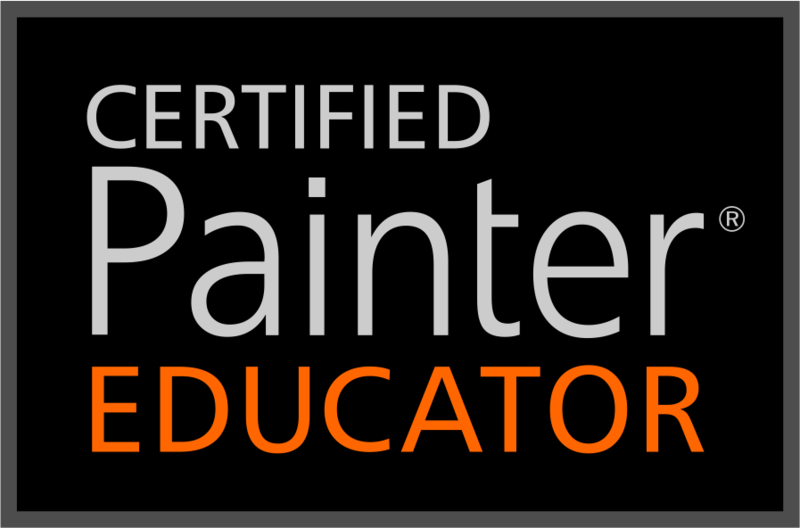 I have gotten lots of questions about how to get the special pricing for registered users of Corel Painter X3. Corel kindly provided the following information. In order to obtain your $99 upgrade, or local currency equivalent, to Corel Painter 2015 please call Corel at the following numbers based on your region.